The first school was 77-percent white. The second is 87-percent students of color. In one of the most fracked counties in the country, a fight is underway between environmental justice advocates and the Colorado commission that oversees oil and gas development. Four environmental and civil rights groups are suing the commission for allowing a company to build 24 oil and gas wells by a public school in a low-income area—after the same company tossed its original plans to build near a charter school serving mostly white, middle-class families. 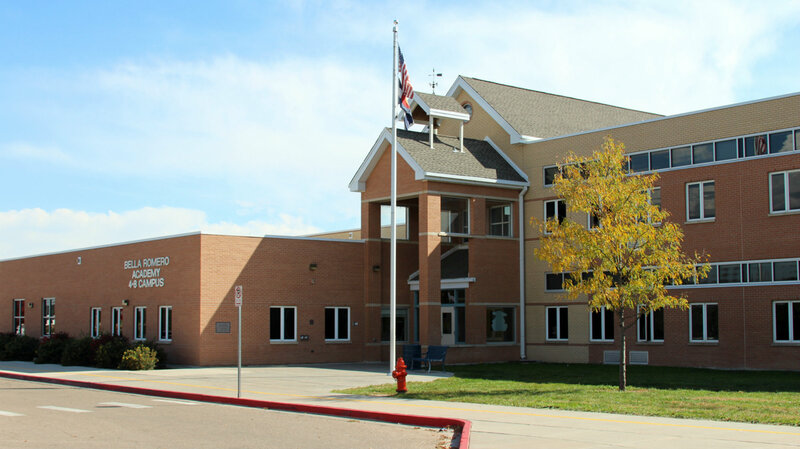 Back in 2013, the company Mineral Resources was granted a permit to drill a few hundred feet from Frontier Academy, a majority white charter school in Greeley, Colorado. But after parents and neighborhood residents strongly resisted, the project was delayed. The following year, the Denver-based energy company Extraction Oil and Gas acquired Mineral Resources and abandoned the plans to frack near Frontier Academy. The site, Extraction explained in an internal analysis, was “not preferable” for oil and gas development because of its proximity to the school and its playground. Bella Romero Academy fourth- through eighth-grade campus. Hydraulic fracturing, commonly known as fracking, is the process of creating small cracks in underground rock formations using sand, water, and chemicals pumped at high pressure. The resulting fractures allow oil or natural gas to flow into a well. Fracking is a fiercely debated issue, with proponents claiming it is a valuable method for extracting resources needed for energy production, and opponents raising environmental and health concerns. 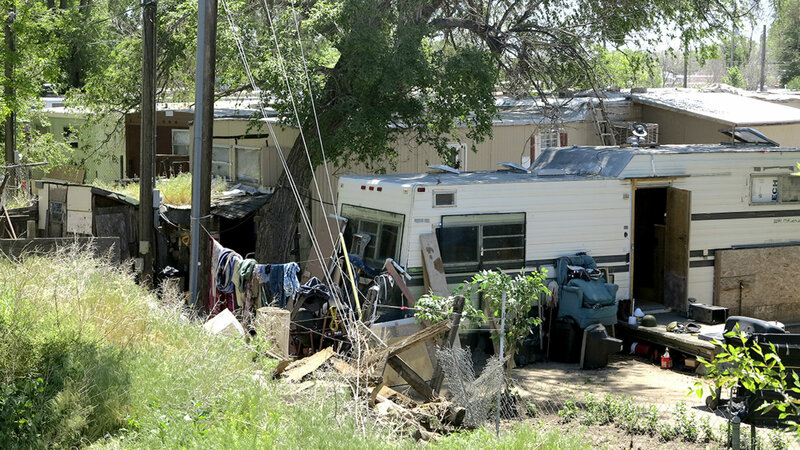 More than 17 million American now live within one mile of oil and gas wells. Weld County, where Greeley sits, is one of the most fracked counties in the US, with more than 23,000 active oil and gas wells. 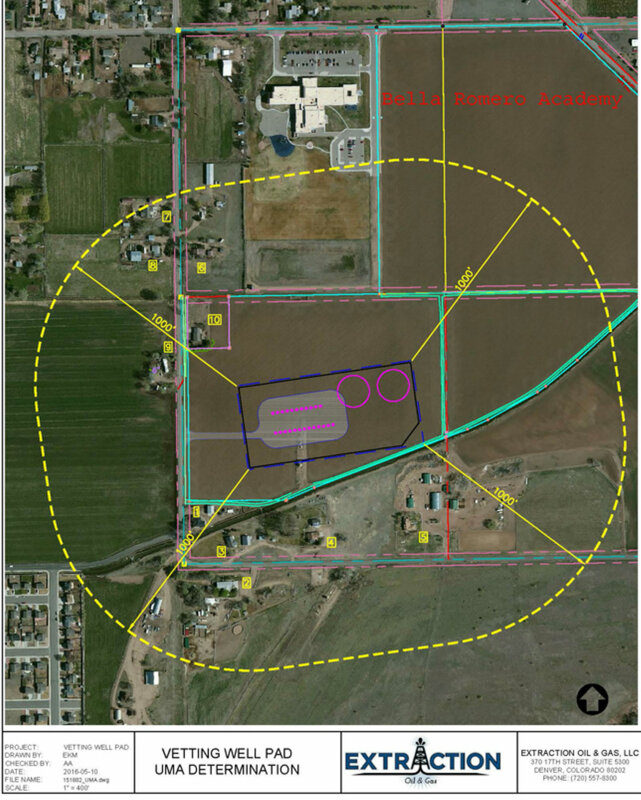 Despite community opposition to the project voiced in public meetings and written comments, in March 2017 the Colorado Oil and Gas Conservation Commission (COGCC) granted Extraction a permit for the site near Bella Romero’s fourth- through eighth-grade campus. “We have one of the largest developments proposed in Colorado within 1,000 feet of fields where middle school children play,” says Tim Estep, a clinical fellow with the University of Denver’s Environmental Law Clinic and a lawyer for the plaintiffs. “It’s not that our clients are opposed to oil and gas everywhere. In this case, it’s being done so wrong, and to a community that has already been marginalized in so many ways.” While there is no legal claim of environmental injustice, “that’s really the underlying problem in this particular case,” Estep explains. Some of Bella Romero Academy’s students come from low-income communities surrounding Greeley. Parents and activists have held rallies protesting the development. In early March, independent protesters arrived at the construction site and draped a banner reading “People Over Pipelines” across a bulldozer. Several of the protesters were charged with trespass, and a Colorado State University student was arrested after chaining himself to the bulldozer and refusing to leave. Extraction later filed a civil lawsuit against the 23-year-old and several Jane and John Does for trespassing and interference. Extraction aims to complete the project in 2019 and has already begun surface-level construction on the site. Earlier this month, the plaintiffs asked for a temporary restraining order on construction. But the judge quickly denied the order and indicated he would soon be ruling for the COGCC.